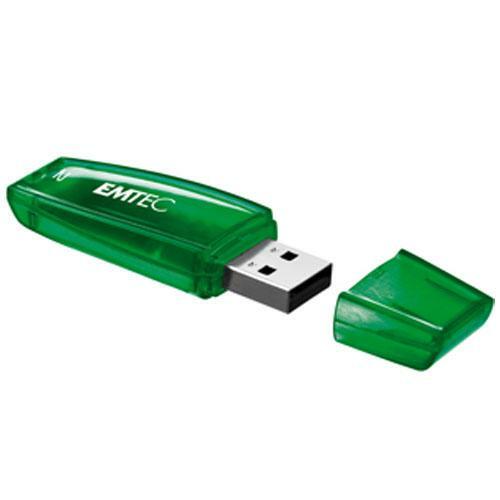 Emtec 64GB Candy USB 2.0 Flash Drive - C400 (EKMMD64GC400) for $19.99. The EMTEC C400 Candy USB Flash Drive offers a colorful take on a classic design. Each capacity features a different color brightly displayed on a translucent casing. The cap can be clipped on the back of the flash drive while it's in use, just like a pen.